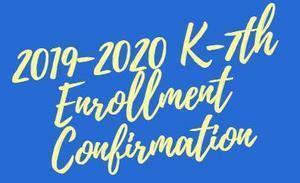 Annually our current Kindergarten-7th grade families are asked to submit their intent to return information for the upcoming school year by March 15th. Please click on the link below to submit your response. If you have questions please contact our school office at (916) 652-2635.